Tikkun Olam – תיקון עולם – is a Jewish concept defined by acts of kindness performed to repair the world. The phrase, which is found in the Mishnah, is often used when discussing issues of social policy, insuring a safeguard to those who may be at a disadvantage or other forms of social action. Ohav Shalom is a social action congregation. We believe that all actions that reach out to members of both our local and our worldwide community – Jews and non-Jews alike – are mitzvot or acts of righteousness, intended to make the world a better place for all its inhabitants. Some social actions have immediate impact, while others are designed to provide more long-term solutions. Some actions ask for a short-term commitment while others require on-going support. As a diverse community we strive to offer ways for every member of our congregation to find a meaningful way to fulfill this mitzvah. 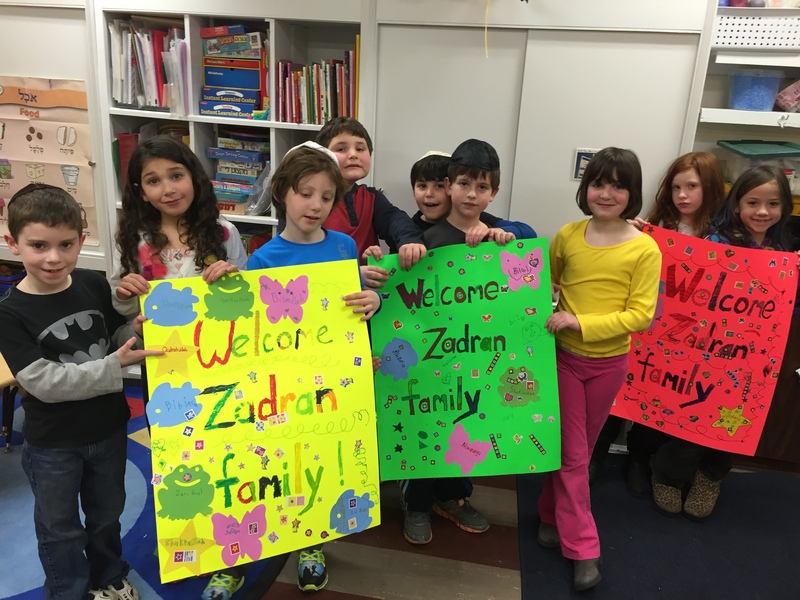 From volunteering at the regional food bank to welcoming and supporting refugees, Ohav’s many social action activities offer adults, teens and children many opportunities to live the values of tikkun olam and gemilut chased (acts of loving kindness). Whatever you choose, you will make a difference. The social action committee invites your suggestions, your enthusiasm and your participation. To join the Social Action Committee, please contact Antoinette Deitcher through the Synagogue Office. If you would like to contribute to the Scherer and Sussman Social Action Fund, click here and use the pull-down menu to find the right link.